One of the way to bypass internet censorship, is to use Google Public DNS – A free, global DNS resolution service that you can use as an alternative to your current DNS provider. 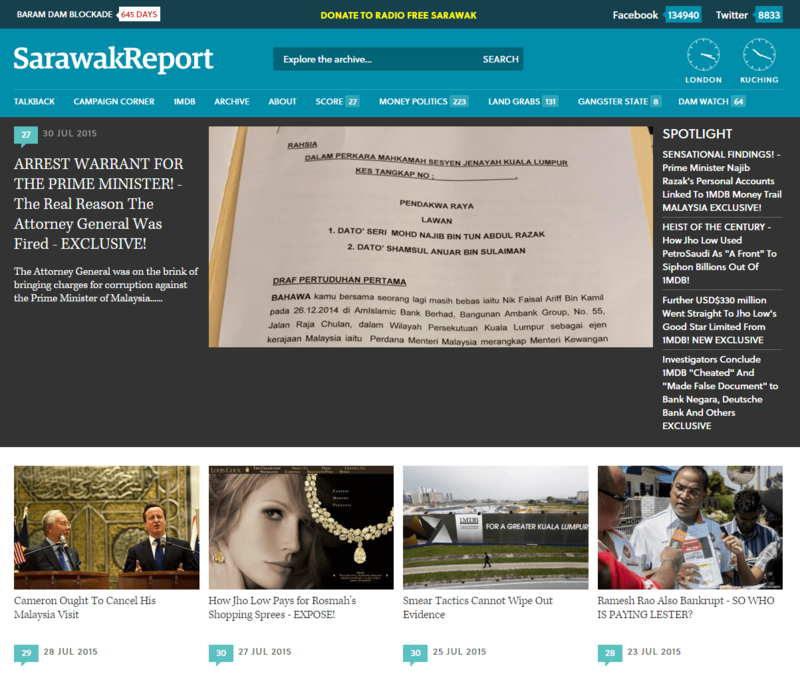 1) No luck when you try to access “www.sarawakreport.org” from Malaysia. 2) For Windows Vista, 7, 8 and 8.1, press “Start” -> “Network and Sharing Center“. Right Click your current connect (as per picture below) -> “Properties“. 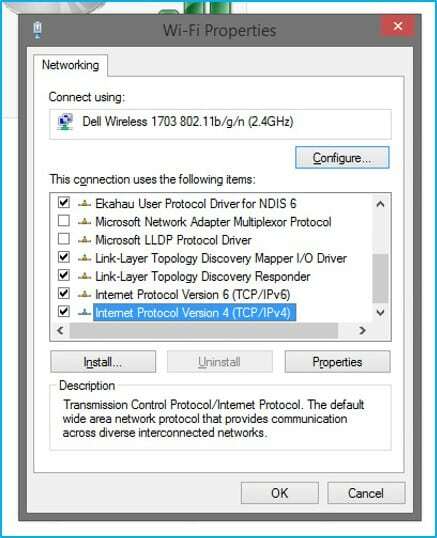 3) Scroll down and look for “Internet Protocol Version 4 (TCP/IPv4). Then click “Properties“. 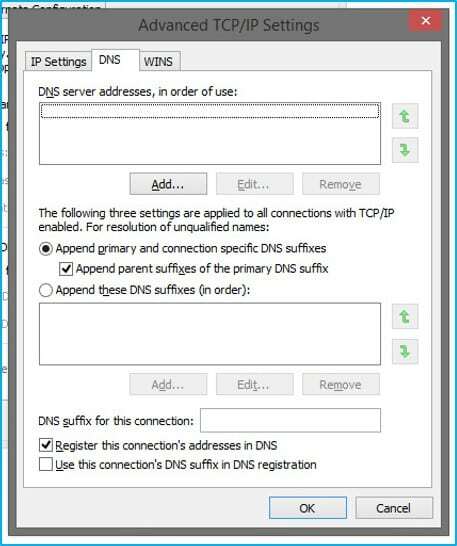 5) Select the DNS tab. 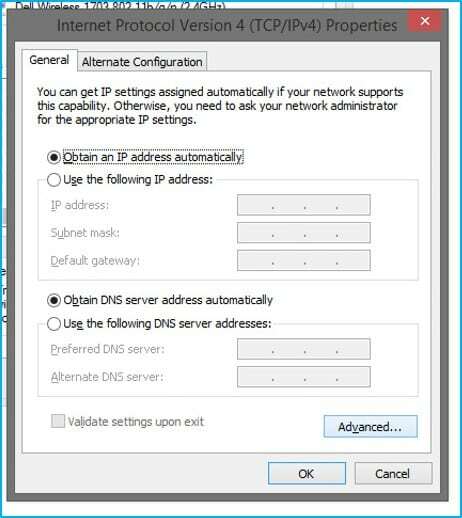 If there are any DNS server IP addresses listed there, write them down for future reference, and remove them from this window. Then Click OK.
7) Click OK then enjoy your browsing from “outside of Malaysia”, for this example is “www.sarawakreport.org“. 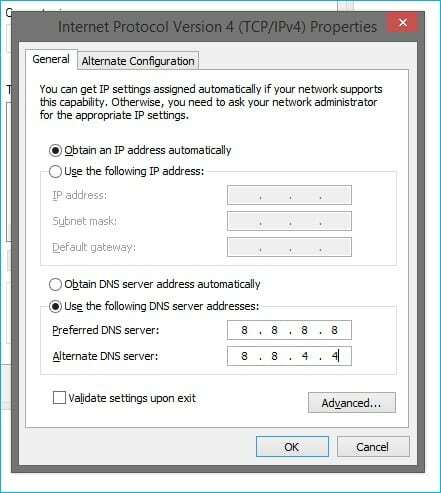 This entry was posted in Blog, How To and tagged Google DNS, how to.